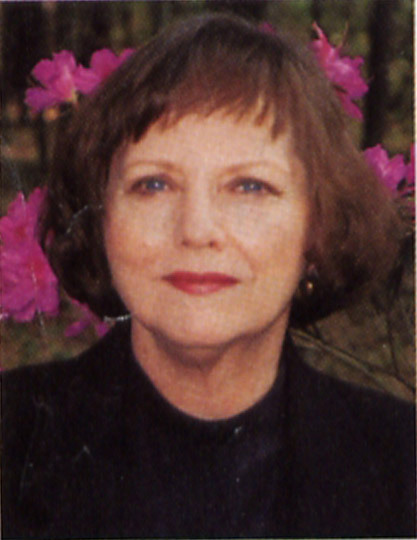 Many years ago I received a free issue of a magazine—American Artist was the name of it—in which a colored-pencil artist was featured in an article written by James A. Metcalfe. Back then I had dreams of creating images with whatever media happened to be within my reach, and the photo realism of this artist amazed me. Her name is Jeffrey Smart Baisden, and how cool is that? To have a commonly-known-as-male name? I’m not going to run off and change my name to Bob or Carl now, but it certainly has a nice ring to it. Alabama-born Mrs. Smart says that “working with colored pencil is tiring, tedious, laborious work, and not for those expecting immediate results” and I agree, as nonproficient as I am with the medium, but I love the results she obtains as much as I enjoy her subject matter. Little capsules in places and times that might not mean anything to anyone else, but they have a story behind them, a biography that follows every object we own and eventually discard, as we are so wont of doing on this Earth. I think the light and dark play in her images lends itself perfectly to making them seem like genuine photos. That’s the first impression I get when I look an the thumbnails below. Enjoy! Adjourned, 2001, 22 x 29. Silver Linings, 1998, 30 x 19. The Colonel, 1996, 30 x 16. Public Housing, 2000, 30 x 19. Southern Totem, 1995, 22 x 30. The Girlfriend Dance, 2001, 17 x 20. 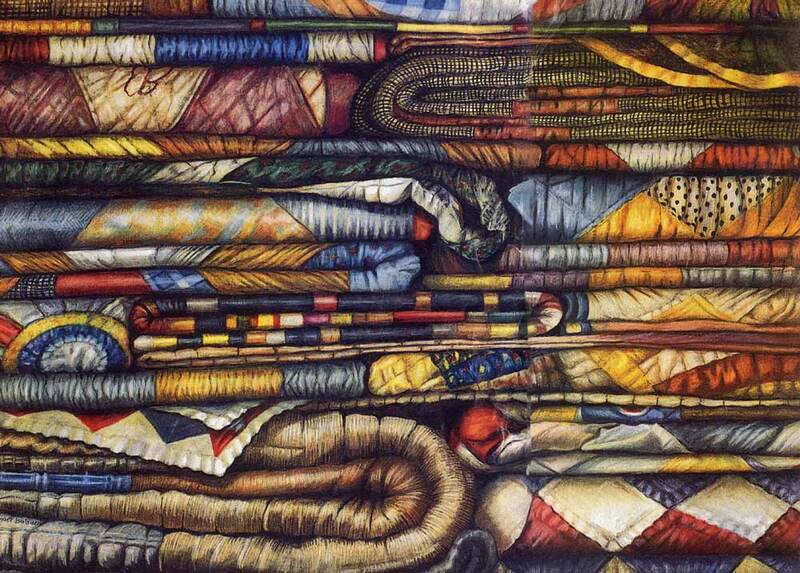 Slings and Arrows, 1998, 30 x 20. I never cease to learn and be enriched by the subjects you present. And yet again with this post, I find myself in your classroom receiving a lesson of knowledge and appreciation for the fine arts and artists out there that share their talent to the world. These drawings are indeed so very realistic. In fact “Adjourned”, I have gone back to several times trying to find just one stroke of the pencil that would indicate it’s a drawing and not a photograph. The play of light, shadows and reflections are as you said, “fascinating”, and I just cannot tell the difference, were I shown a photo versus the drawing that it is. Indeed I can appreciate the laborious, tiring nature of such artistic work. But is it really tiring and tedious if one has passionate enthusiasm to create such realistic re-creations? As in any art form, whether it be artist, sculpture, musician…it is what I feel at least, passion of the heart and spirit to express one’s vision or story…and bring it to life. You yourself possess such wondrous gifts in the artistic talents and interests you present…the passion you have…and most importantly…the diverse appreciation and love of artistic expression…everywhere, no matter the subject. Thank you for the comment, my little squid. As to the tedious character of doing things one loves, I compare it to quilting, for example. 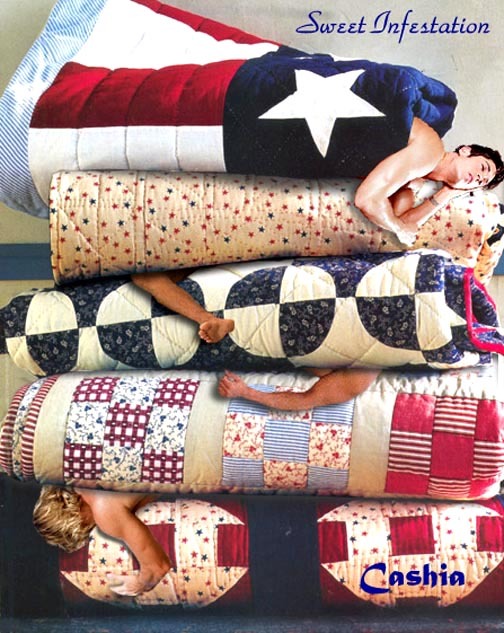 I love to quilt, but it takes an extraordinary amount of time to create one single piece of bedding. To drive needle and thread between layers of a full-sized quilt takes me about six months, and while I love most every minute, there are times I wish I was done with it already. There’s a cadence to quilting that relaxes the mind and puts big and small things in perspective, but there are those few times when my fingers hurt, when the sun sets and I lose the best light to guide my work, and I think of wanting to finish my work sooner. It’s like the love for anything and anyone. It takes work and patience, and it makes one tired and cantankerous every once in a while.